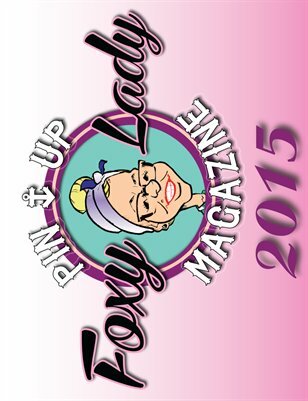 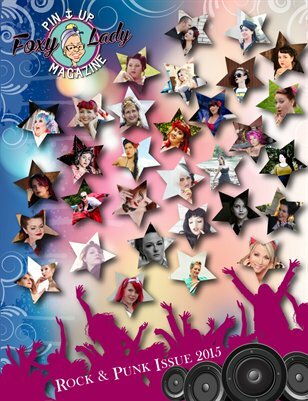 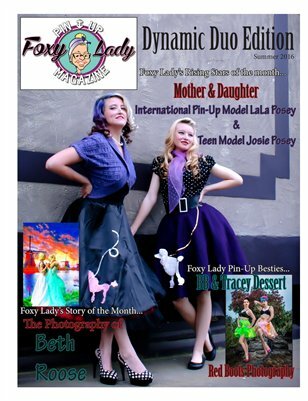 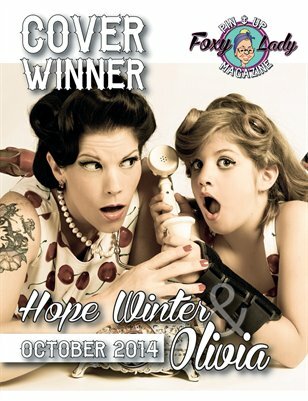 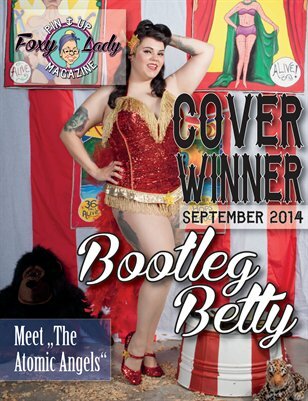 Our November Issue of Foxy Lady Pin-Up Magazine is jam packed full of Burlesque Beauties. 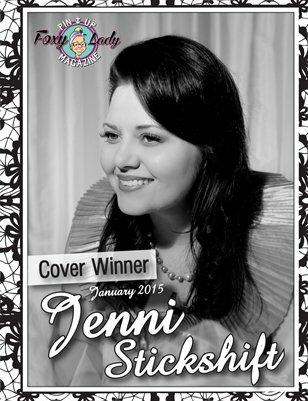 Thank you to everyone who submitted and voted - to make this happen! 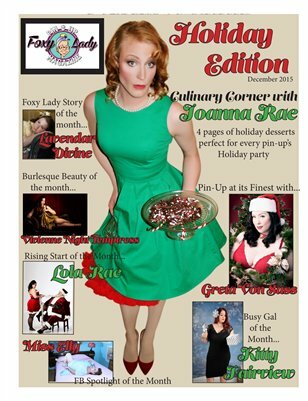 <3 Enjoy!